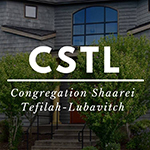 Congregation Shaarei Tefilah-Lubavitch has occasional and ongoing shiurim. Check out the Shiurim and Upcoming Events page of this site for upcoming education programs; members of the wider Jewish community are always welcome. First, we would like to thank Frumi Marasow, Rachel Rosenfeld and Tova Cox for helping out during this complicated time. They have graciously offered to help attend to the mikvah during the majority of our absence. 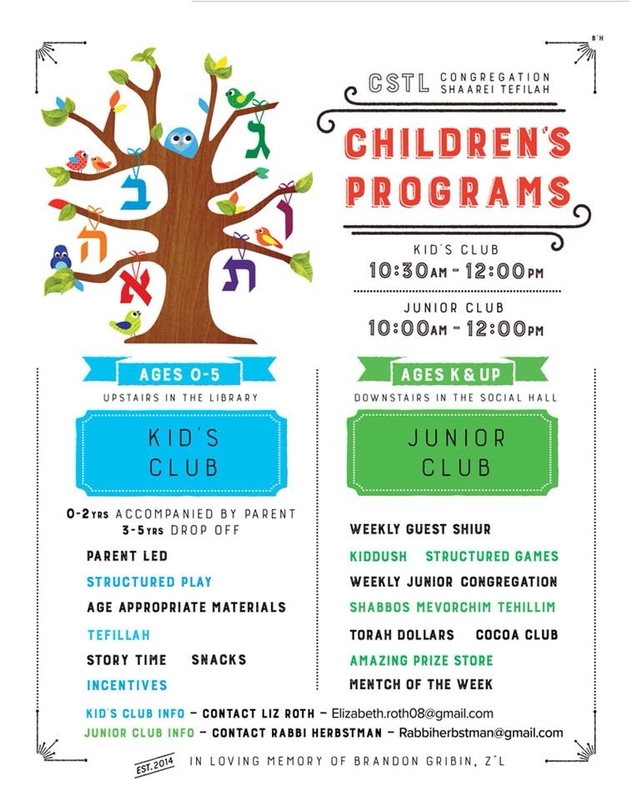 Secondly, during the nights of Yom Tov (4/19, 4/20, 4/25, 4/26), we will be using a "buddy system". On those nights, women would need to bring their own attendant. If a woman needs to use the mikvah on one of those evenings, she should leave a message on the mikvah line or call Mrs. Chanie Levitin at 206-931-4100 at least 72 hours before Yom Tov. Mrs. Levitin has keys and instructions for each mikvah user and can address any concerns. We anticipate that the four nights we are using a "buddy system" will only affect a small number of women living in walking distance of the shul. We apologize for this inconvenience.